I am sure I am not the only parent out there in shock, but can you believe this school year is almost over? I know my kids have been itching for some summertime fun. Now that it is June, school is the last thing on their mind. One thing that they love about the summer is they are able to stay up late and watch a movie at night! 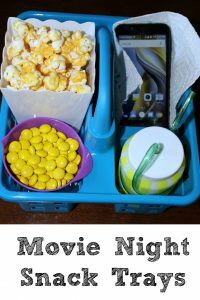 We do family movie night during the school year, but there is something special about staying up past your bedtime (on what would be a school night) to watch a movie! No surprise, but we love to snack during our movies. 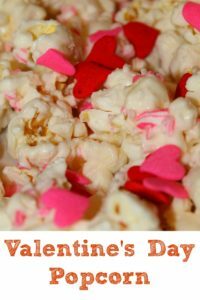 Plus, we love to find new ways to change up our popcorn treats. 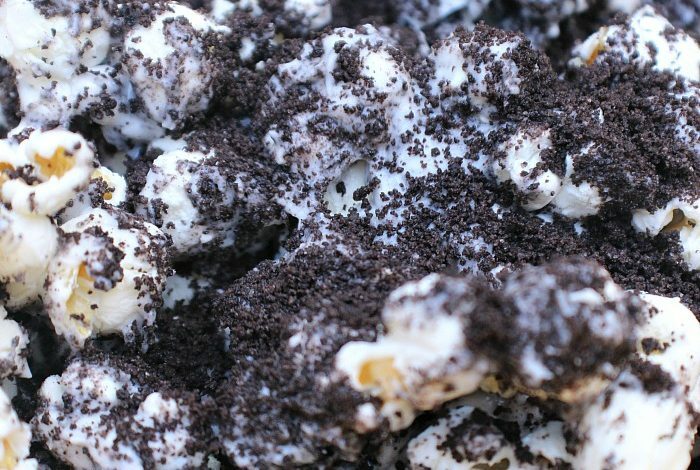 Chocolate and popcorn is one of our favorite combinations, so cookies and cream popcorn was our next logical step. Pop your popcorn. 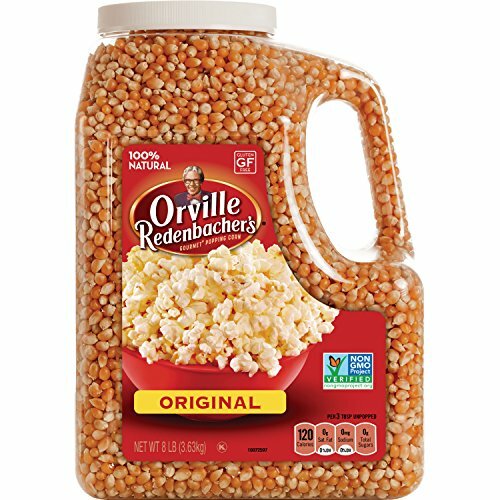 I used an air popper and made sure to not grab any unpopped kernels from the bottom of the bowl. Using a food processor, turn your cookies into fine crumbs. 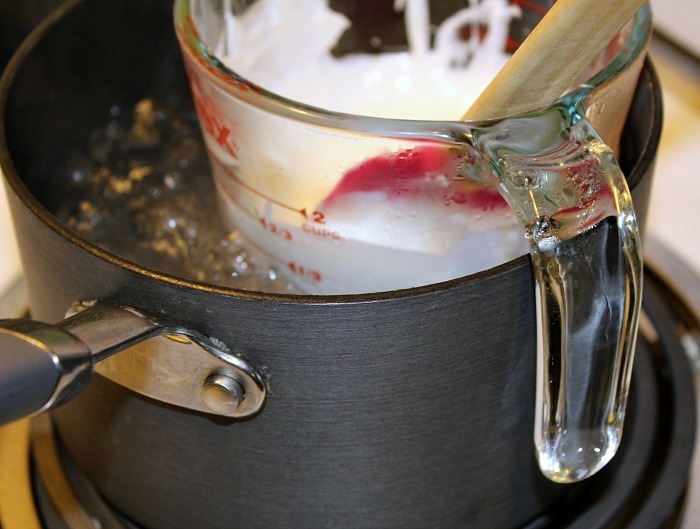 Create a double burner using a small pan with boiling water and a glass measuring cup. Melt your almond bark in the measuring cup, making sure to keep the melting consistent. 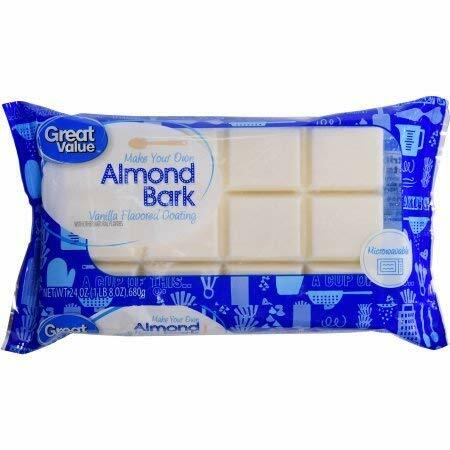 Also, avoid getting any water in your almond bark or it will cease. On a wax-lined cookie sheet or in a bowl, spread your popcorn and drizzle with the melted almond bark. Then, sprinkle with your cookie crumbs. Stir it to make sure the popcorn gets coated. Let it sit until the almond bark sets. Put in bowls and enjoy with your favorite movie! 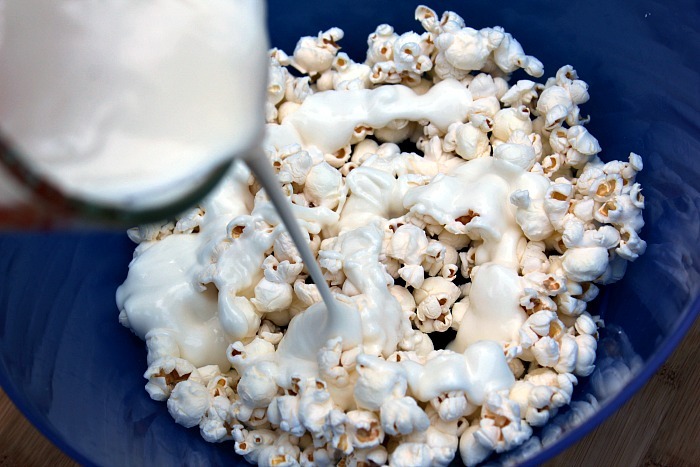 What treats do you make for your family movie nights? Family movie night means popcorn! 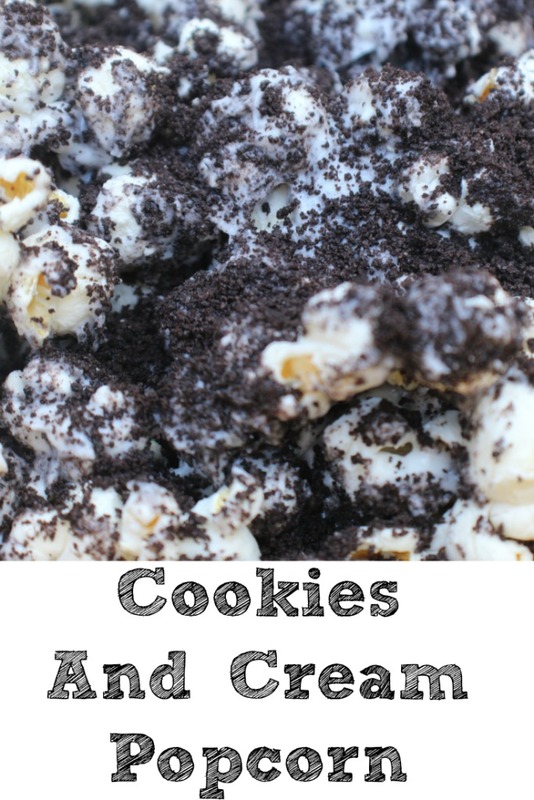 This Cookies And Cream Popcorn Recipe is the perfect way to improve your movie night with a sweet and salty treat!! Stir it around to make sure it gets coated and then let it sit for the almond bark to set. Put in bowls and enjoy with your favorite movie!! 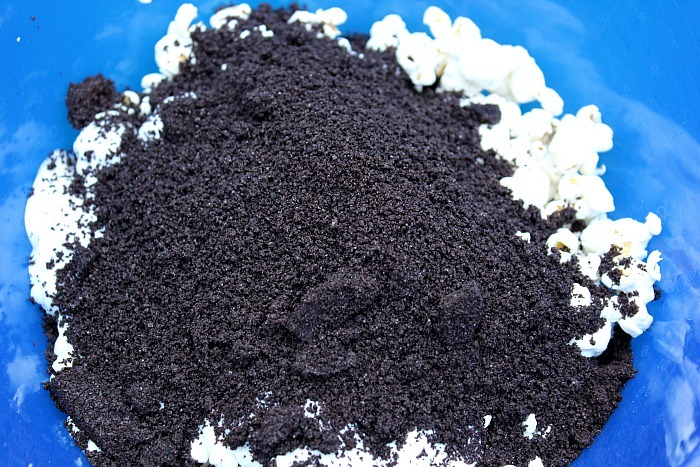 This popcorn looks so good! I love anything cookies and cream! 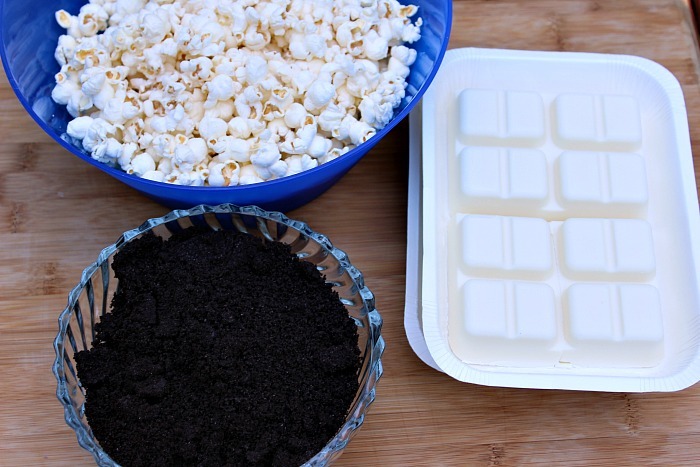 What a great idea for a movie night snack! We love popcorn but haven’t really gotten any more “creative” than just tossing a few herbs on top. This would be a hit in my household, I’m sure! I love this idea! 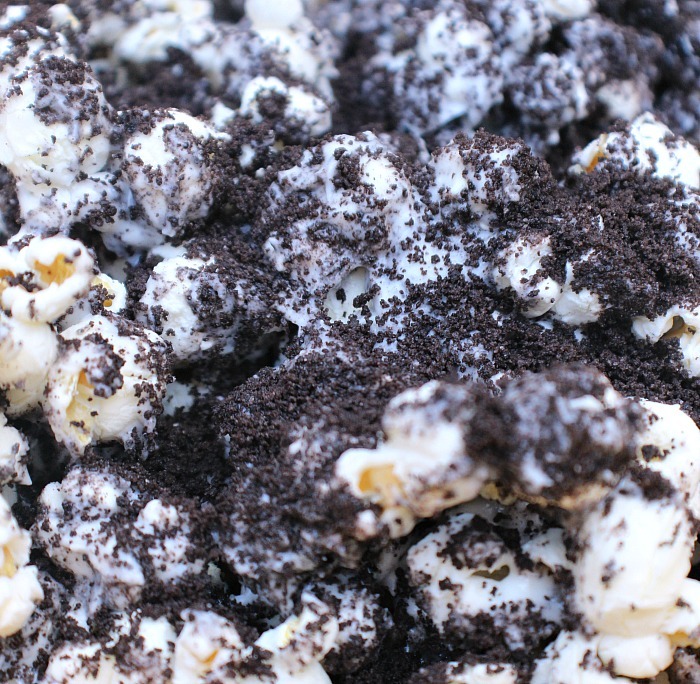 The thought of cookies and cream on popcorn is delicious. Definitely trying this out! No doubt I would eat way too much of this! Oh no you didn’t! I know what my next treat splurge is gonna be!!! 😀 My oh my! These sound yummy! I’ve pinned! 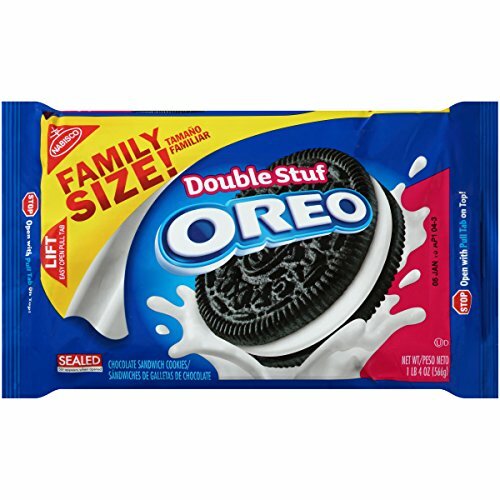 Question…u blend the whole cookie with cream filling and all? Can I just use the wafer part to skip some sugar in recipe? I am sure you could. I don’t see a reason why not.